This machine is equipped with: Auto-feeding Conveyor,Biomass Gasifier equipment, Dust-Removal Device,Gas cleaner system, PLC touchscreen manual automatic dual-use electric control cabinet, Cooling and Discharging Conveyor,Carbonization furnace and other equipments. 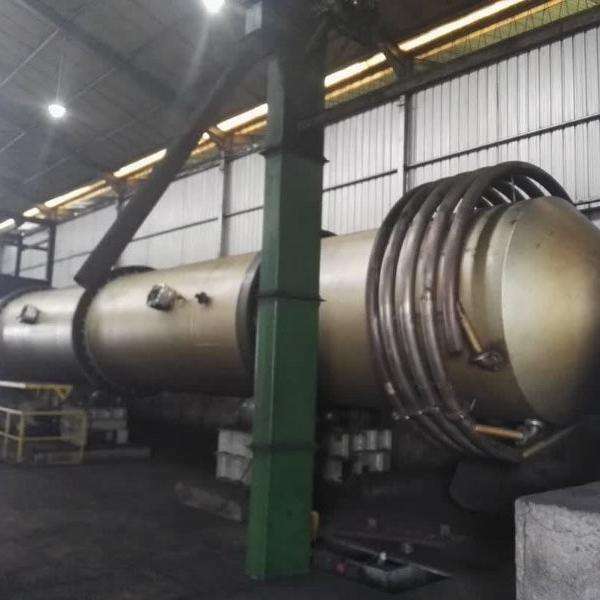 When the temperature reached to 300 degrees Celsius, carbonization furnace starting carbonizing of raw materials, producing smoke; flue gas become into a combustible gas after spray pour, cooling purification by the cooling purification system, continue carbonizing, then gasifier stop working. In addition, our company also sells Rotary Carbonization Furnace, SLEP Furnace , Activated Carbon Regeneration Furnace (external Heating) and matching flour mill grinding activated carbon production process, Activated carbon Dedusting Equipment, Activated carbon Crushing Equipment, Activated carbon Conveying Equipment, Activated carbon Drying Equipment. 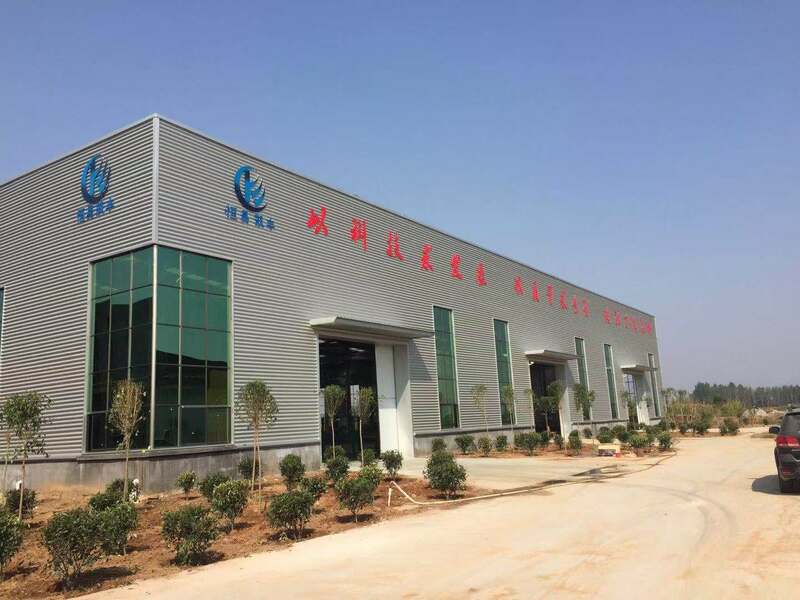 The company's leading products "hengyi" brand flour processing complete equipment has formed six series, more than 30 products. 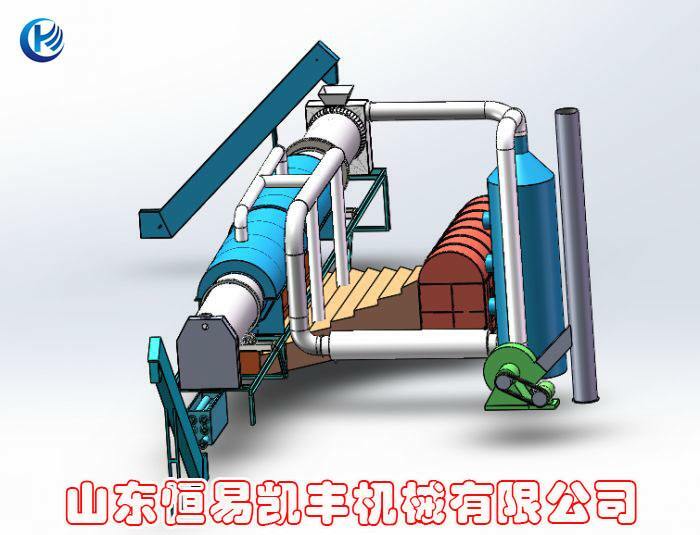 With complete sets of equipment adopts double mill (grinding) or unilateral, Gao Fangping sieve, whey powder machine, supplemented by the impact of loose powder process, form classification and sieve grading, inside the screen factory powder road light research new mill process, production of special powder, fine powder and special powder. Can support rope, 60-300 t / 24 h whole processing wheat bearing the turn-key project of powder equipment, in recent years, successively developed buckwheat shell, buckwheat flour, corn, rice husk, pepper and stone grinding powder equipment, the products sell well in more than 20 provinces, municipalities and autonomous regions of the country. Exported to eastern Europe, Russia, Mongolia, South Korea, Africa and other countries and regions.